If your workouts currently consist of cardio or yoga classes and you haven’t seen the results you have aimed for, you should look at resistance training and weight training. You may have heard that lifting weights can make women look bulky from building muscle, that it is dangerous or even muscle turning to fat if you stop, but none of that is true. Weight lifting carries so many benefits that will lead to being healthier, stronger and leaner. Speak to a fitness advisor next time you visit a BH Live Active centre and ask to go through your fitness objectives. You may be surprised by the number of exercises involving strength training that will help you reach those objectives far sooner than just focussing on cardio exercise. 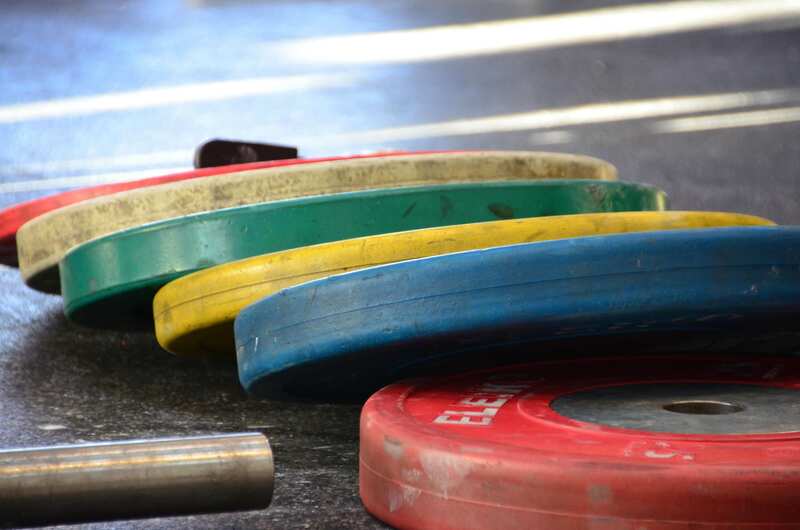 Here are six benefits to bringing weight lifting into your training programme. When weight training, you build lean muscle. The more muscle you have, the quicker your metabolism will work. This means that weight training will help to boost your metabolism, and in turn, burn more calories, meaning a reduction in body fat and improve weight loss. For each pound of muscle you gain, you’ll burn 30 to 50 more calories per day! Exercise releases endorphins which improve your mood, prevent pain, and fight depression. Women who strength train commonly report feeling more confident and capable as a result of their training. Unlike men, women typically don’t gain size from strength training. This is due to levels of testosterone women have compared to men. Typically, young women have around 10% of the testosterone of men. Because of this, women will develop muscle tone and definition without the size. Weight training not only strengthens muscles but also increases bone density. This reduces the risk of fractures and broken bones. It also builds stronger connective tissues and increases joint stability which, as a result, helps prevent injury. Weight lighting can also increase spinal bone density and create a strong and healthy spine. This, coupled with an adequate amount of dietary calcium, can be a women’s best defence against osteoporosis. It can also help with correcting bad posture, and building a strong back and core will also help prevent any lower back pain. Having a stronger body can also help with other sports by improving power, speed, agility and endurance. 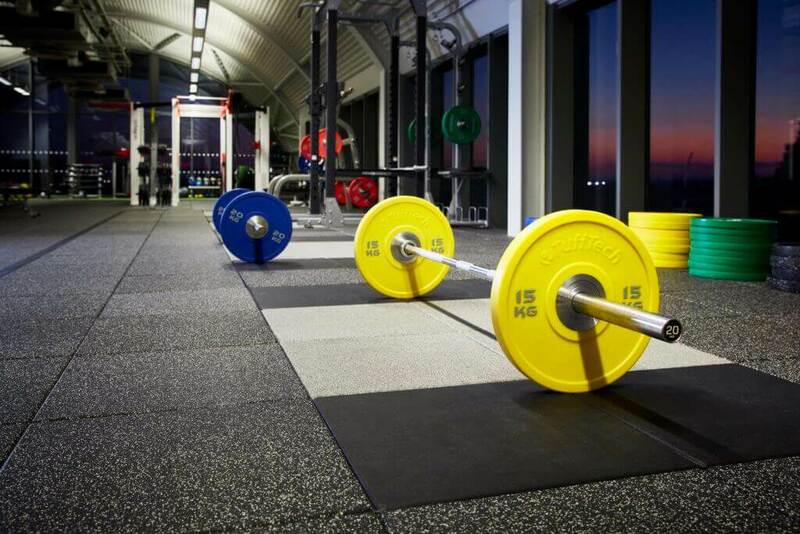 Weight training will help the body adapt to situations it will face during sport and also, throughout everyday life. Think about developing a training program that incorporates both aerobic exercise and strength training. Weight training can help to improve cardiovascular health by lowering bad cholesterol and increasing good cholesterol, and in turn this will help to lower blood pressure. Using weight training as part of your routine will also improve the way the body processes sugar which may reduce the risk of diabetes, which is becoming a problem for adult men and women developing Adult-onset diabetes. 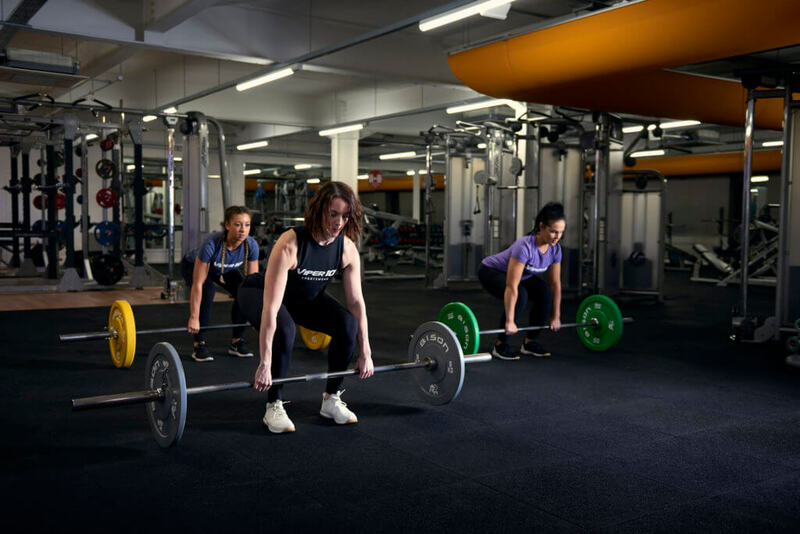 If you’re a BH Live Active member and interested in learning more about weight lifting, we offer a Lifting Techniques class to help develop a better understanding for lifting and form to take into your future gym workouts. You can also speak to a personal trainer at any of our centres.